Nearly one in four young women have some form of mental illness, a new NHS report has found. 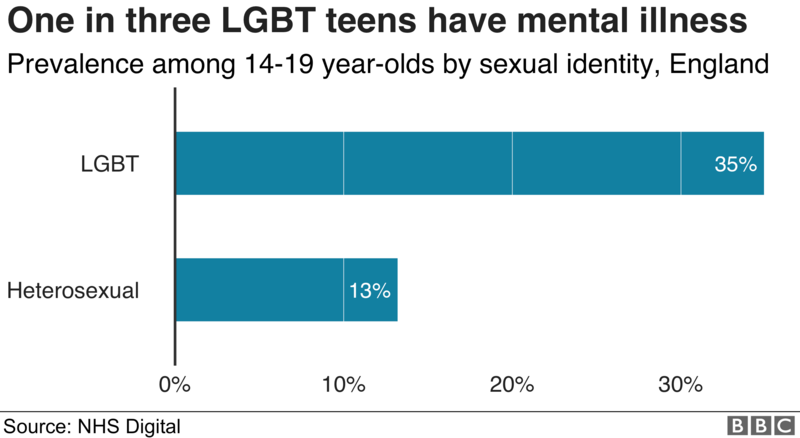 LGBT teens are also much more at risk. 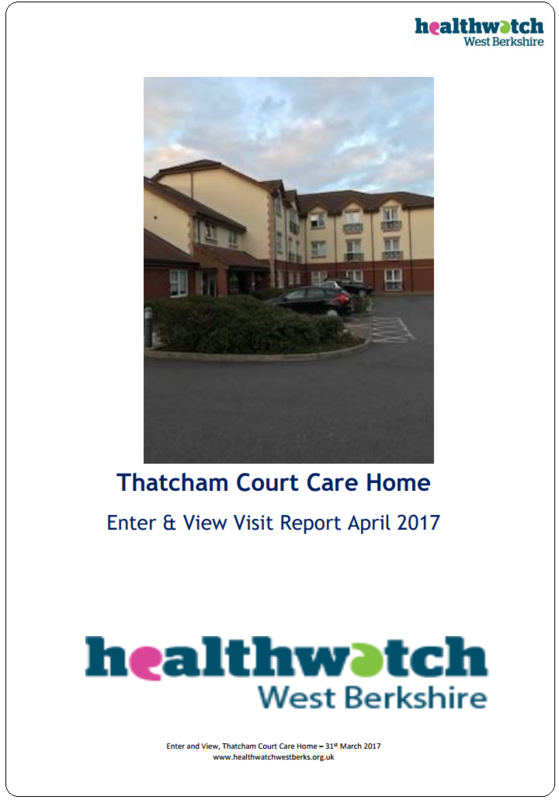 The findings are based on a survey of more than 9,000 young people in England, the first update of the report in 13 years. Overall, among children aged five to 15, one in nine had a mental health disorder, up from one in 10 in the previous study. Young women aged 17 to 19 are more than twice as likely to be struggling as young men the same age, with anxiety and depression the most common disorders. 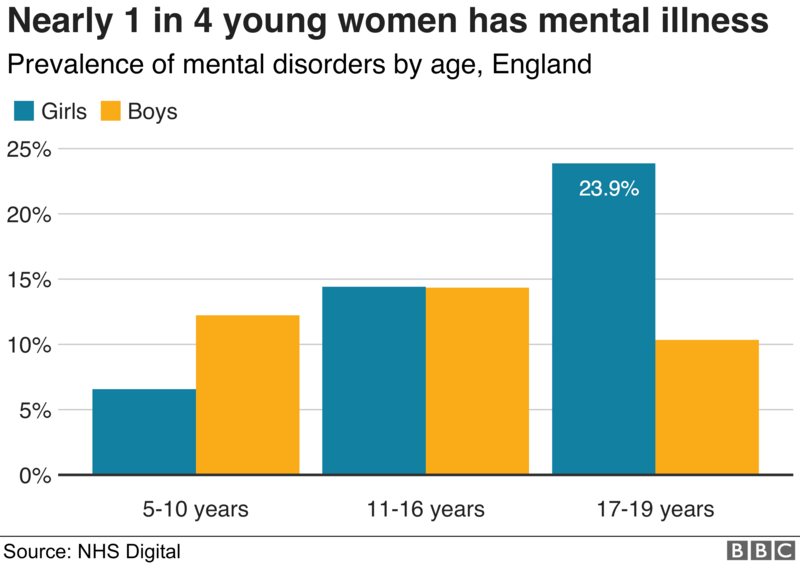 Girls are more likely to struggle with mental health as they reach young adulthood. 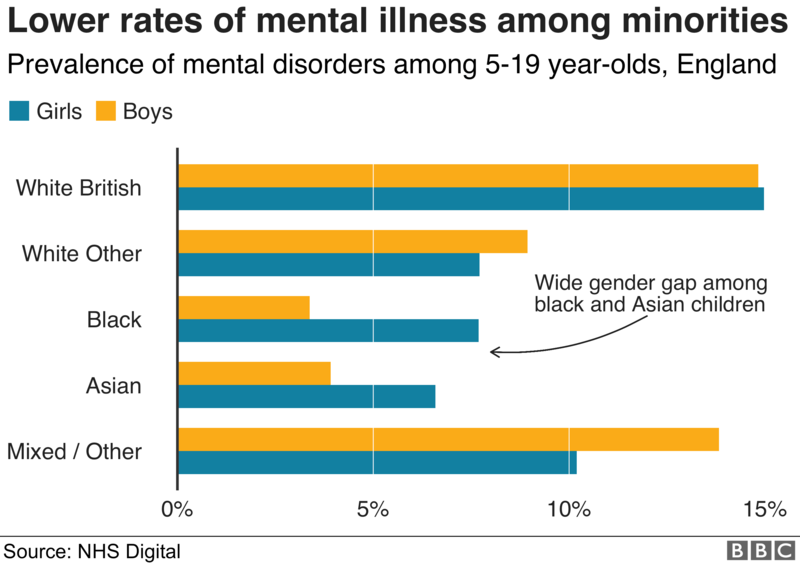 For boys, meanwhile, the prevalence of mental illness doesn’t change much among the age groups surveyed, even decreasing slightly among older teens. 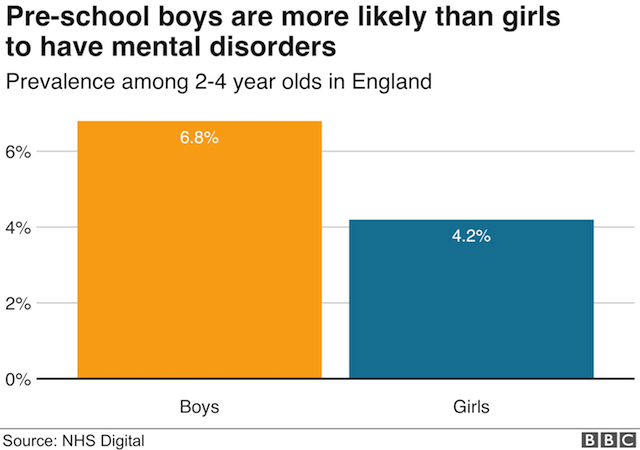 Among primary-aged children, boys are nearly twice as likely to have some form of mental disorder, with some kind of behavioural disorder being the most common. 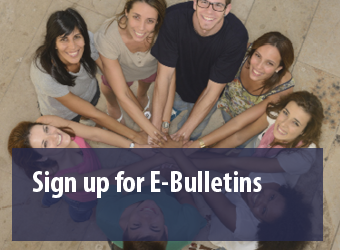 Of young women aged 17 to 19 with some kind of mental illness, more than half reported that they had self-harmed or attempted suicide. Just over one in three young men with a mental illness reported the same. 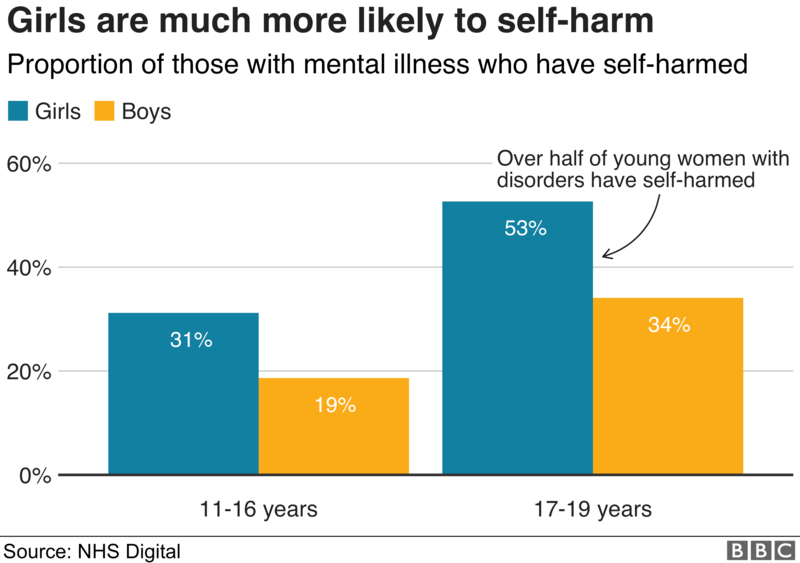 The rate of girls who have self-harmed jumps from under a third among those aged 11 to 16, to more than half among older teens. 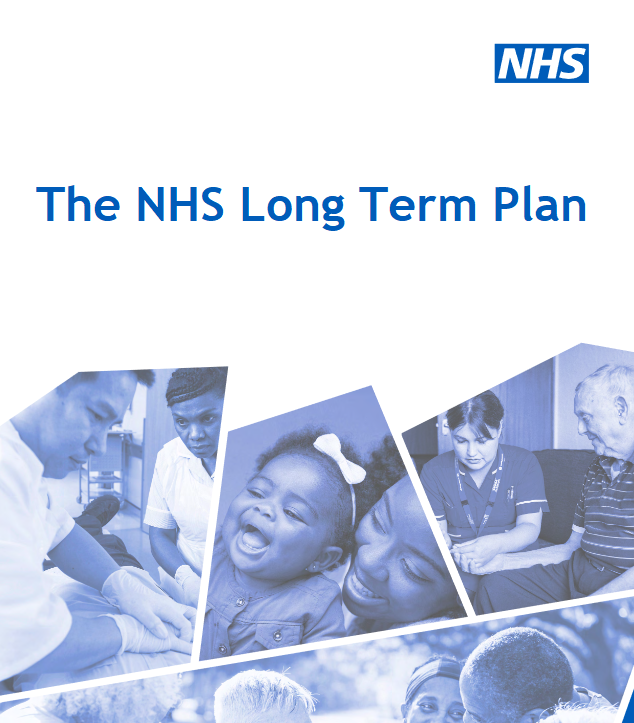 The NHS report also looked at sexual identity and mental health. Among teenagers aged 14 to 19, those who aren’t heterosexual are more than 2.5 times as likely to have some kind of mental illness. 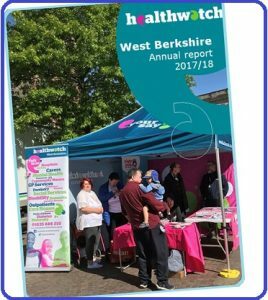 The 2017 survey looked at pre-school children for the first time. It found that overall, 5.5% of children aged between two and four were experiencing a mental disorder. 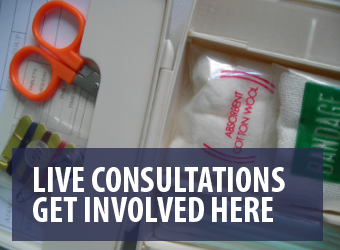 Children were only counted if they met criteria for a diagnosable disorder, rather than episodes of “the terrible twos” behaviour which are common among this age group. There were higher rates for boys than for girls, particularly among behavioural disorders. 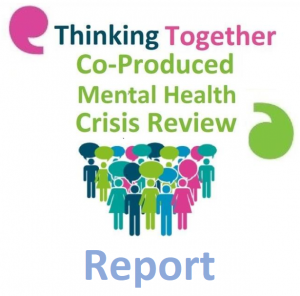 The report found a link between poverty and poor mental health. 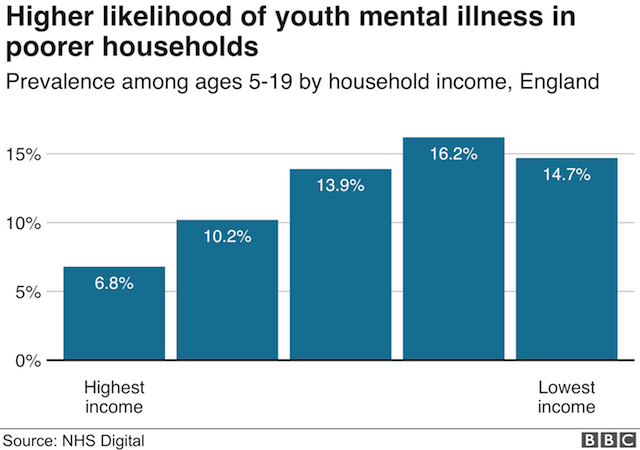 Children and young people living in households with the lowest income levels were more than twice as likely to have a disorder as those in the highest income households. The effect was even more pronounced among households where a parent was receiving benefits related to low income or disability. Almost a third (31.8%) of children and young people with a parent receiving disability benefits had a mental disorder. White British children are much more likely to be struggling, as the report found that they were nearly three times as likely to have some form of disorder as black and Asian children. Black and Asian girls are much more likely than boys within the same group to report mental health issues. Among White British children, rates are the same for boys and girls. 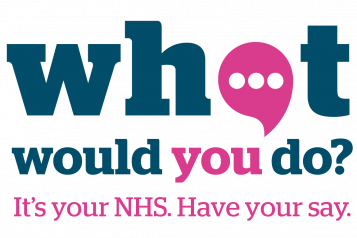 The survey was conducted in English and the report’s authors noted that this may have an effect on responses among some ethnic minority groups but not enough to override the findings.